On a typical day most Americans spend 90 percent of their time indoors. Yet even from inside enclosed walls, humans act as giant filters for our environments. From the water we drink to the air we breathe, our environment impacts how we feel, work and live. Is the air quality poor? Is there enough daylight? And is there any connection to nature? Natural Disasters Loom. Is Your Real Estate Portfolio Ready? The price tag for natural disasters is rising. The price tag for natural disasters is rising. 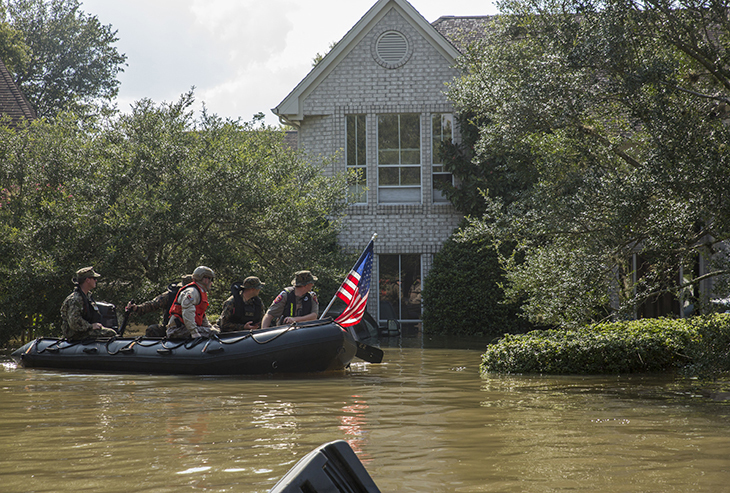 According to the Urban Land Institute, (ULI) floods, fire, drought and windstorms caused $1 billion in losses within the United States last year. Communities, taxpayers, and individuals are increasingly finding themselves on the hook for the cost of clean-up and reconstruction, allocating significant funds to rebuild in the aftermath of nature’s unpredictable wrath. 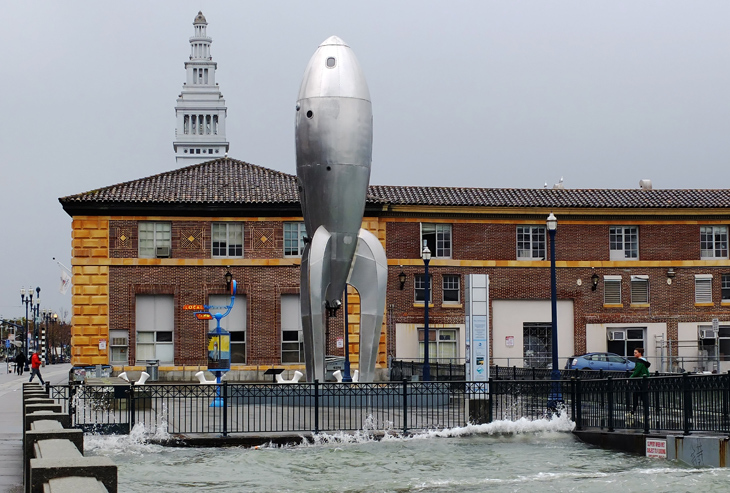 With historic landmarks like the Ferry Building immediately adjacent to the Bay, rising sea levels would have a severe impact on the San Francisco Bay Area." Photo courtesy of Flickr user sirgious. In November 2012, as the Bay Area hosted Greenbuild—the world’s largest conference dedicated to sustainable building—designers across our region and beyond gathered to evaluate how urban planning solutions can bring value (and stability) to our cities.